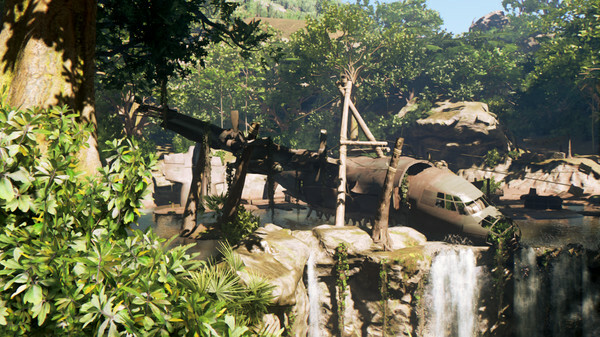 Notes : This is standalone. 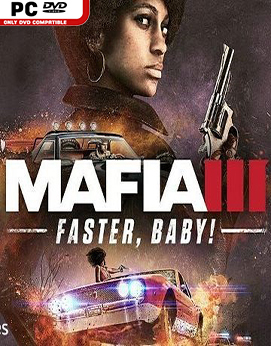 You dont need any other release beeing installed. 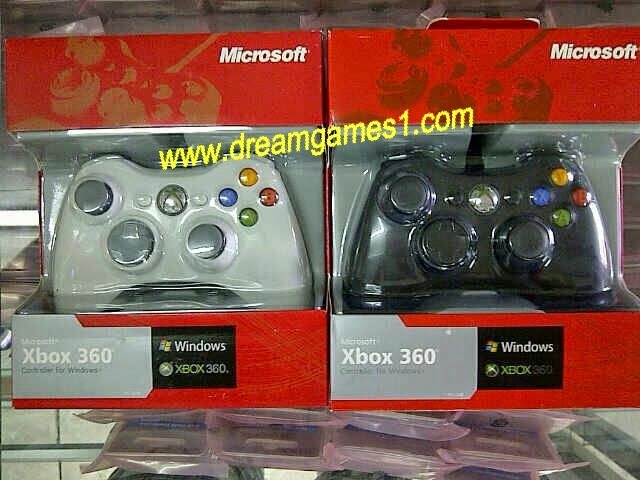 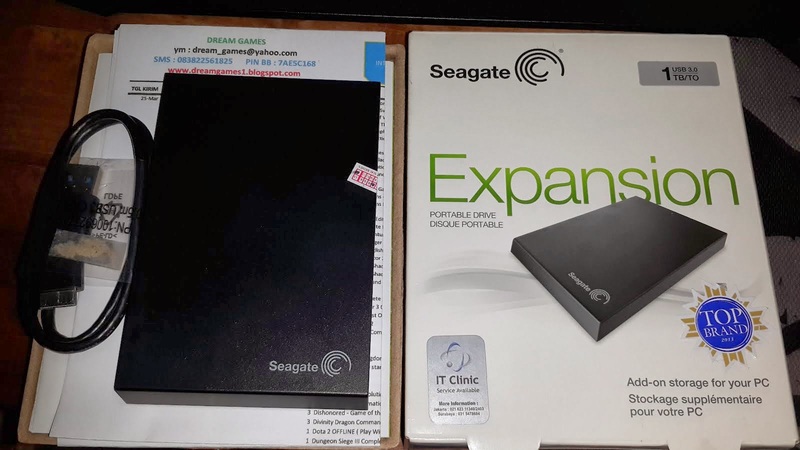 Install it over you existing installed game or just install this, and you got it all. 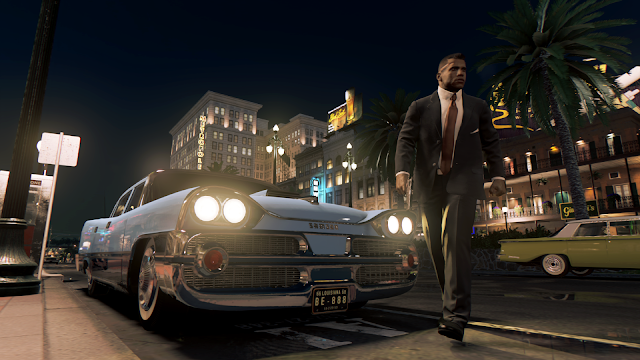 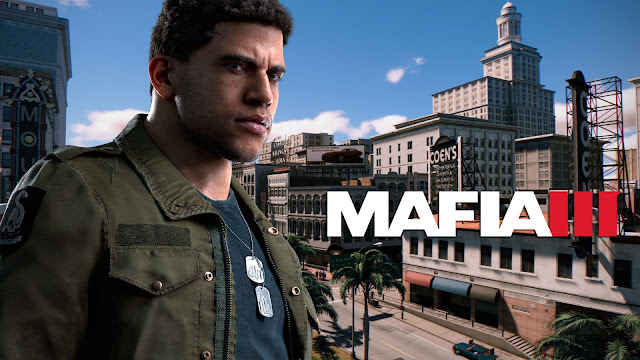 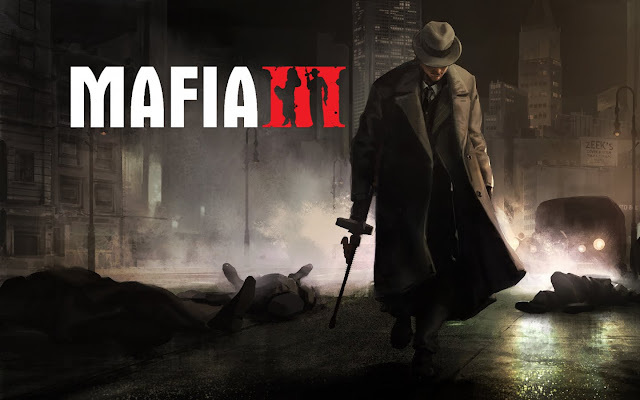 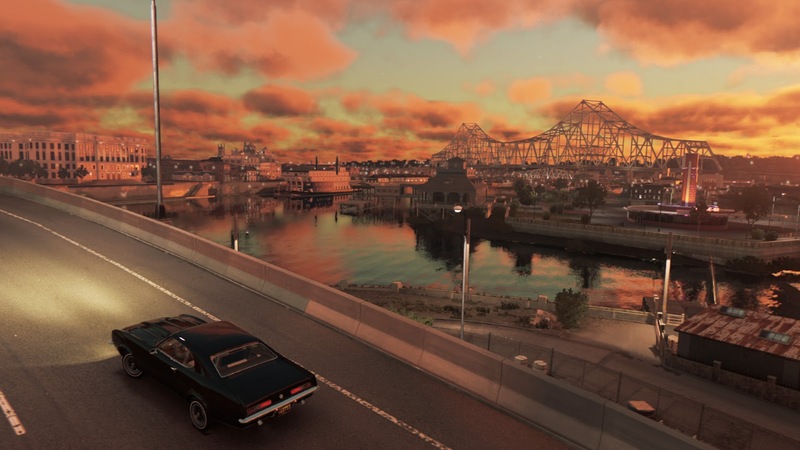 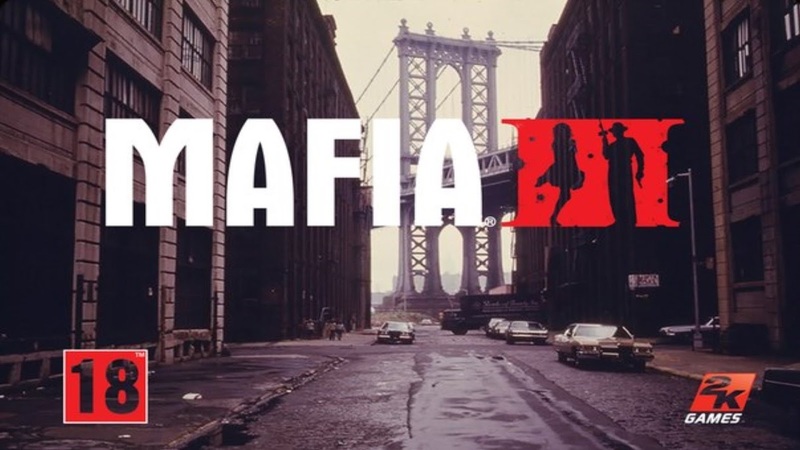 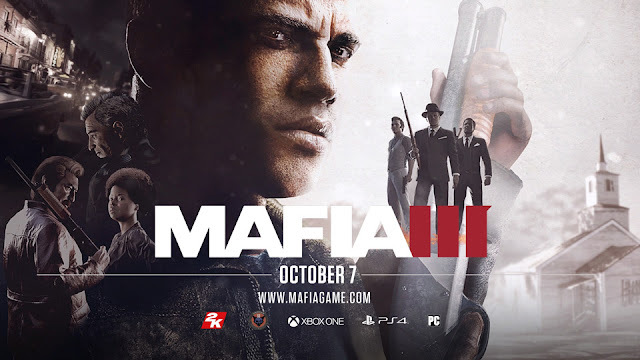 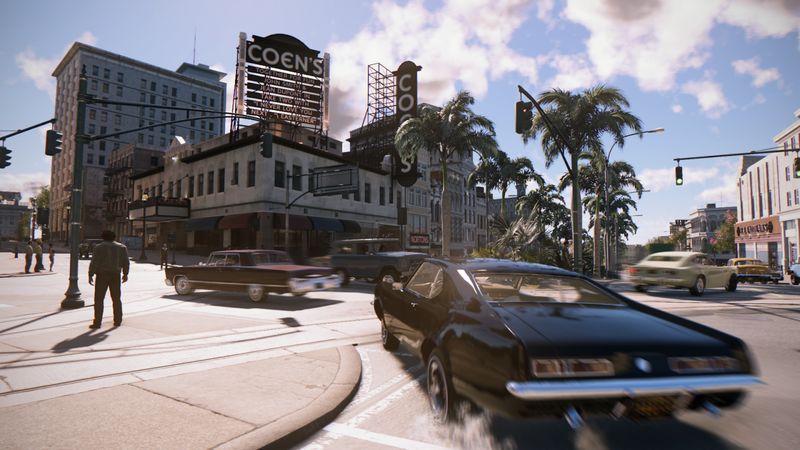 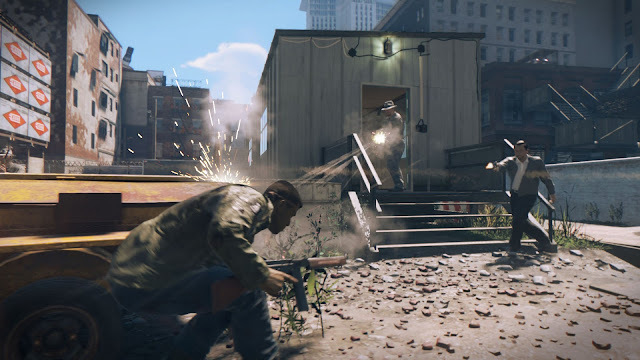 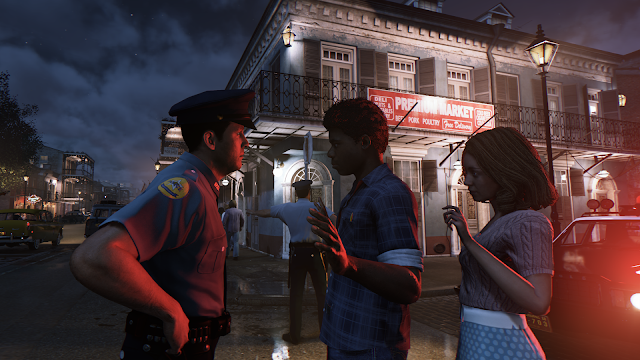 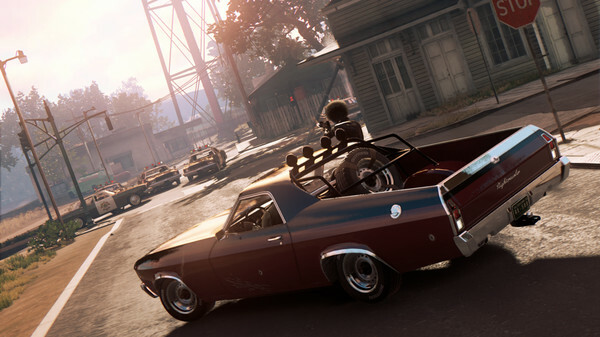 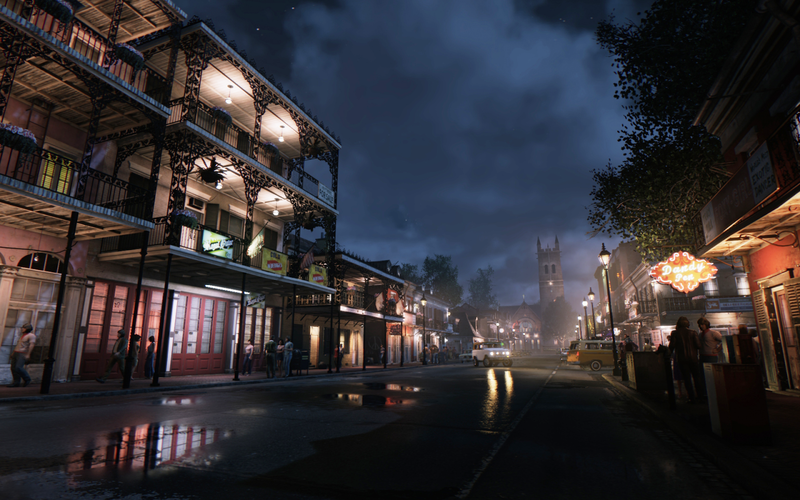 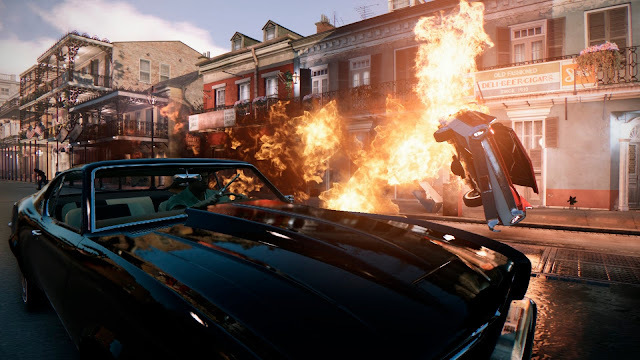 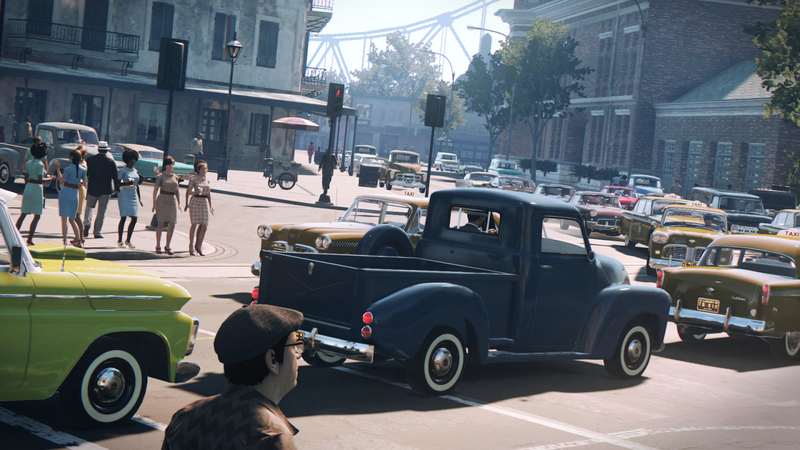 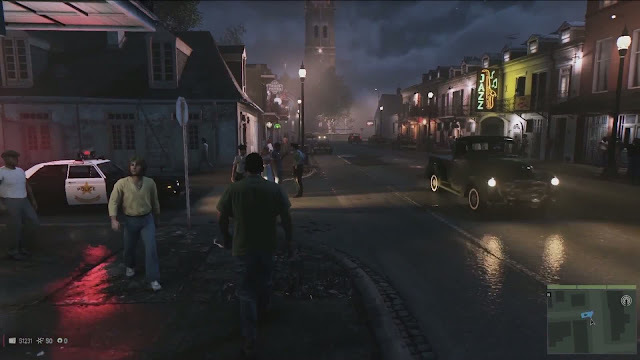 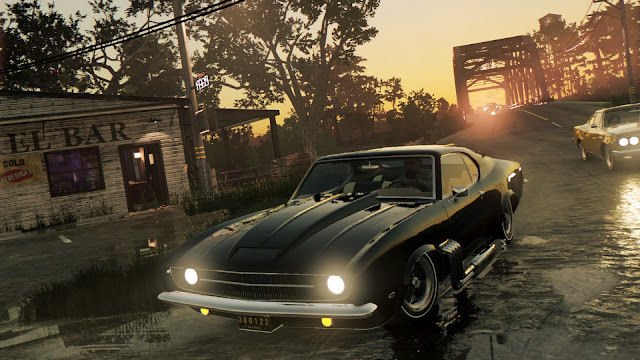 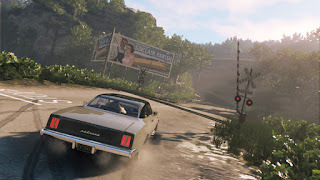 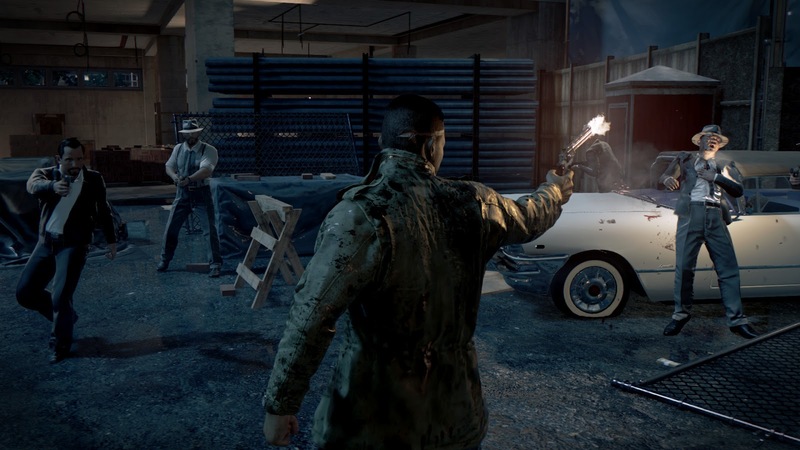 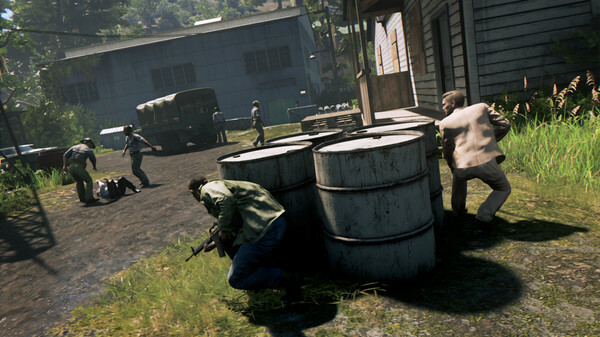 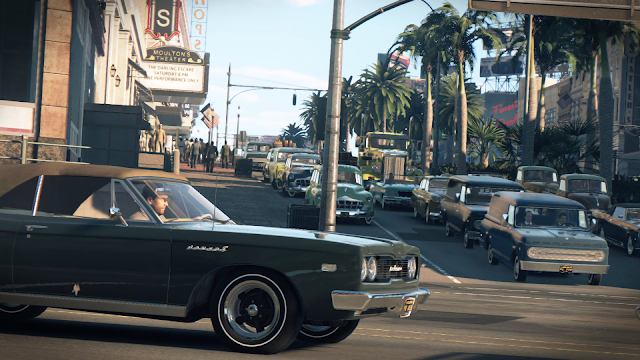 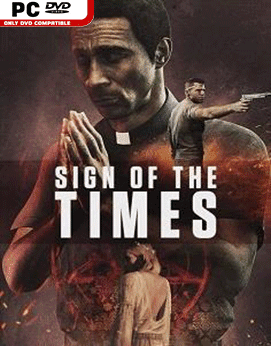 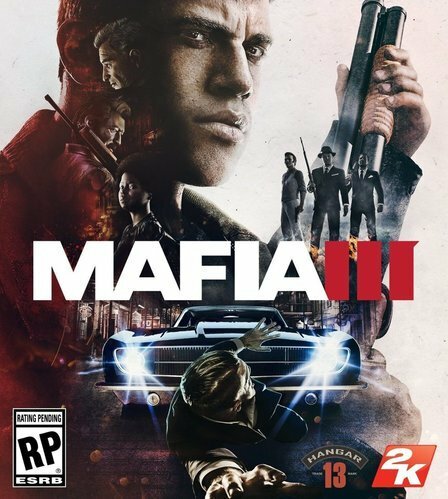 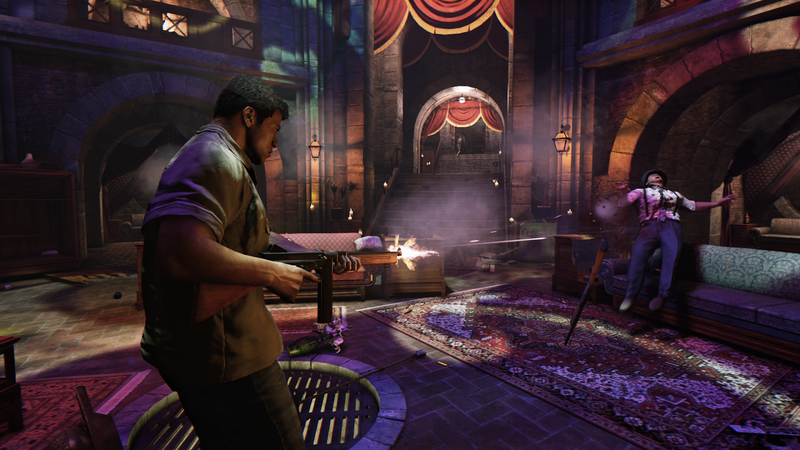 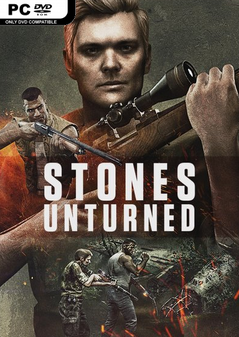 • Mafia III – Faster, Baby!